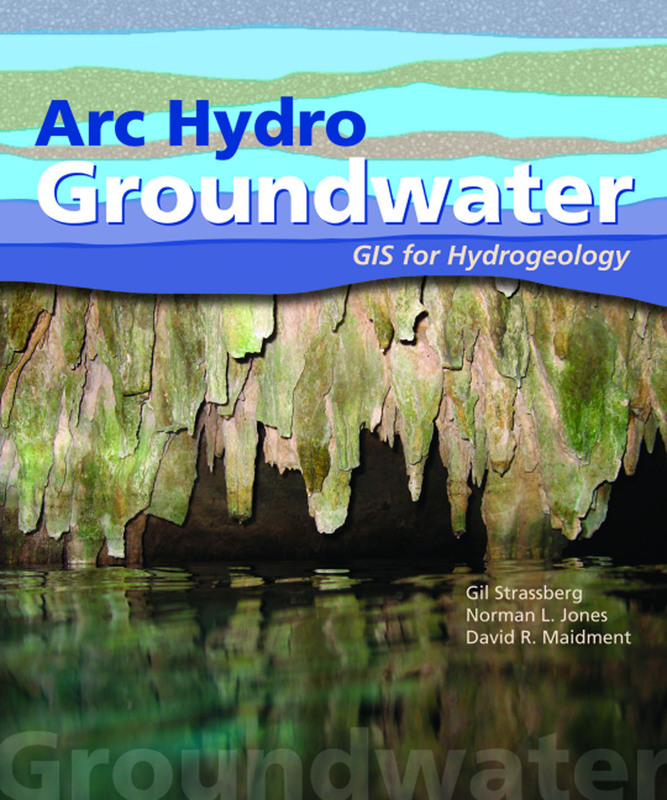 Redlands, CaliforniaA new book from Esri Press, Arc Hydro Groundwater: GIS for Hydrogeology, provides water resource engineers, hydrologists, hydrogeologists, and academics with detailed information on a new geographic data model for groundwater. Coauthored by Gil Strassberg, Norman L. Jones, and David R. Maidment, Arc Hydro Groundwater is the long-awaited companion to Arc Hydro: GIS for Water Resources, the seminal text on the application of geographic information system (GIS) technology to surface water modeling. "This new book is an invaluable resource for those working with groundwater data, and it includes great descriptions on the use of GIS to support groundwater modeling applications," said Clint Brown, Esri's director for software products. "The book is clearly written, allowing any hydrologist to understand and apply the models presented." The Arc Hydro Groundwater data model shares a common framework with the surface water components of the Arc Hydro data model, which enables a standard methodology to apply GIS to water resource issues. 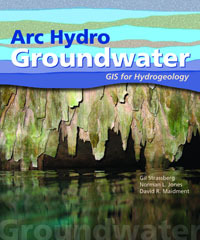 Arc Hydro Groundwater: GIS for Hydrogeology (ISBN: 978-1-58948-198-5, 176 pages, $64.95) is available at online retailers worldwide, at esri.com/esripress, or by calling 1-800-447-9778. Outside the United States, visit esri.com/esripressorders for complete ordering options, or visit esri.com/distributors to contact your local Esri distributor. Interested retailers can contact Esri Press book distributor Ingram Publisher Services. For additional information on Esri's GIS solutions for groundwater, visit esri.com/groundwater.